In addition to guest posting on the UpCity blog, Visualwebz is featured as one of the Top Web Designers in Seattle . Check out their profile here. There is a plethora of tools for content writers. Among them are applications which help one eliminate distractions and help the user focus on the task at hand. We’ve got to admit that were not all great writers, and especially when it comes to structure and grammar. Sometimes we could write for the wrong crowd by just using a somewhat academia approach or even write for an academic approach but use the incorrect format. 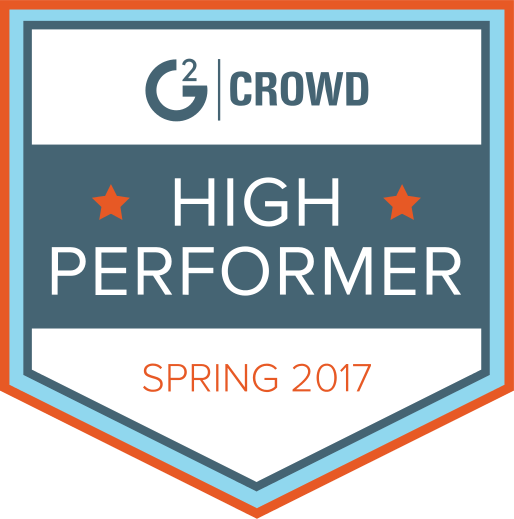 This now comes to the next part, how could tools help us, and which tools seem to stand out from the crowd? After all, any online service you use will assist your writing skills to some level or another. The best part of such online services is that they offer corrections to grammar and spelling but don’t critique one’s writing style overall. One of the most popular editing tools available that analyzes writing style is Hemingway Editor. Created by Adam and Ben Long, it is named after an author. Ernest Hemingway is known for his writing’s directness and simplicity, in particular short stories. This program’s intent is to make one’s writing clear. 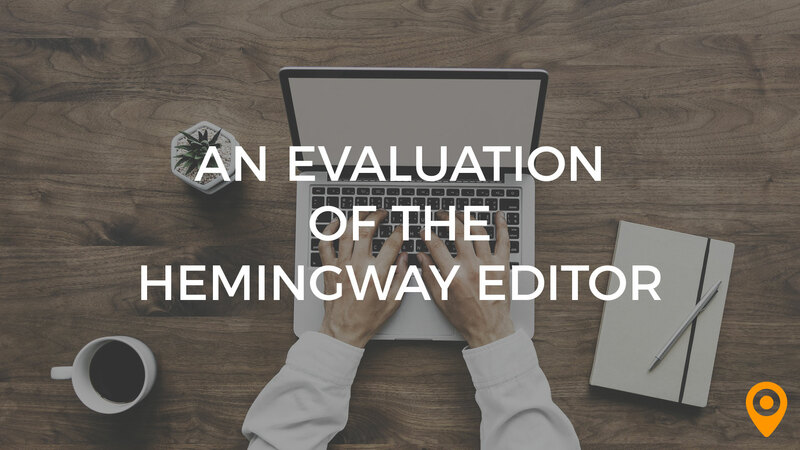 Overall, the Hemingway Editor offers the ideal solution for anyone wanting to delve into online content writing. Be it a veteran writer, a blogger, or someone just needing help. Adam and Ben Long, the creators of the Hemingway Editor, are brothers. Adam Long works in marketing in North Carolina while his younger brother is a copywriter in New York (New Yorker). “After spending our days writing, we realized a common mistake: sentences easily grow to the point that they became difficult to understand,” the Longs wrote to Ian Crouch of the New Yorker, “The worst part is we didn’t realize we were doing it. Our text was clearer and persuasive when we kept it simple…While complaining about it on the phone, we decided there should be an easy way to help people realize when their writing was too dense”. After their collaboration, the application was shared on Hacker News and soon became popular. The editor is focused on creating clarity in one’s writing. To start off you would just copy and paste your text into the editor and common issues that overcomplicate one’s message are highlighted. 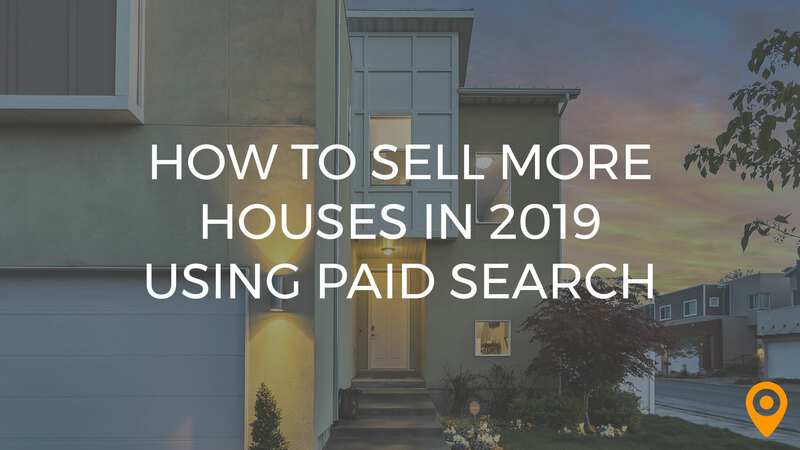 A key area is that it’s the perfect tool when it comes to delivering content in its simplistic form as well as for Google to effectively “understand it” and organize it as SERP (Search Engine Results Pages). George Eliot once said that, “The finest language is mostly made up of simple unimposing words”. In this spirit, the Hemingway Editor displays yellow or red highlights over long sentences and complex phrases. As a rule, shorter concise phrases curbs ambiguity and are more easily digestible by the reader. Run-on sentences can be separated into two or more shorter sentences. Complex phrases that are simplified result in a more favorably evaluation by Hemingway Editor. Hemingway Editor highlights adverbs in blue. The application suggests the elimination of adverbs at every opportunity. It highlights passive voice in green. The reason he left college was that his health became impaired. Failing health compelled him to leave college. The examples keep going on… The key part to note in using the Hemingway Editor is that it helps shift away from passive voice and allows you to write in an active voice. 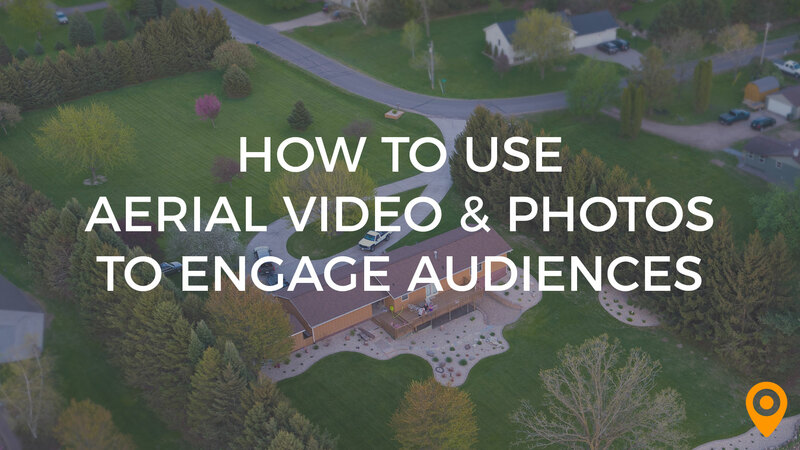 This is especially beneficial if you’re looking at writing content for your website, and that active voice will help solidify the content as well as improved content ranking. Finally, in purple the Hemingway Editor highlights phrases that have a simpler alternative. While the editing tool identifies long sentences, complex phrases, adverbs, and passive voice, it does not give full solutions to the writer. Besides offering simple words to replace complex ones, the rewriting is up to you. Yes, you have to put some blood and sweat into being creative. I must admit, while the Hemingway Editor is a useful tool, it is not for everyone. Strunk explains, clarity is not the only important element in good writing. Literary writers may lose their patience with the program, hence preferring to balance their need for clear and concise writing with other aspects of their writing style. One writer critiques the program, saying that “It risks simplifying language to the point of etherization”, going on to advise…so use Hemingway as necessary”. In a surprising twist, Ian Crouch reveals in his article in the New York that even excerpts from Ernest Hemingway’s writing itself can result in mediocre ratings by the Hemingway Editor. In contrast, the program is perfect for writers and content writers that value clarity over artistic styles and need to quickly slice through the unnecessary parts of their writing. Overall, Hemingway Editor is more useful for students, bloggers, and those creating online content. Overall, the Hemingway Editor encourages clear writing that is ideal for online content and Search Engine Optimization. The code behind the application was noticed by Sam Williams. After sifting through parts of the code, he saw how the program “adverbs, qualifiers, passive voice, and complex words worked, and simplified the version. 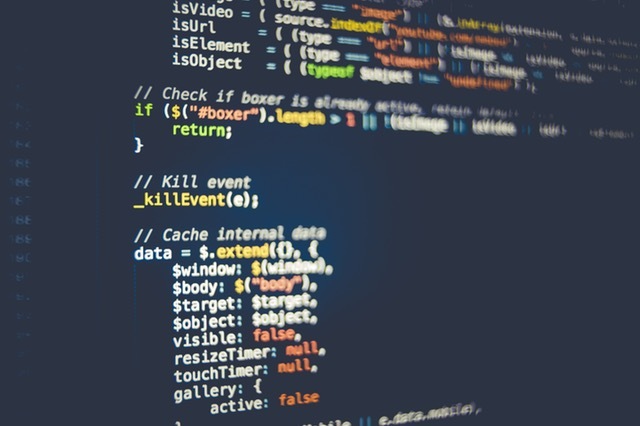 Generally, the application checks each word against lists of qualifiers, complex words, and passive voice phrases.” Other parts of the code filters words that end in ‘ly’ and then checks whether it’s in the list of non-adverb words ending in ‘ly’. In terms of how the Hemingway Editor defines the readability of sentences, it is actually more simplistic than one might imagine. Sam reveals that “normal” is defined as a sentence with less than 14 words, while “hard” is 10–14 words, and “very hard” is more than 14 words. Overall readability is calculated from the number of letters in paragraph, words in paragraph, and sentences in paragraph. It is at once a very powerful and crude tool. It can assess poor elements of writing style instantly. In this way, it surpasses a human’s ability to identify these writing issues with the same speed and accuracy. On the other hand, there is a limit to its degree. It is, in the end, a computer identifying “very difficult” sentences with more than 14 words. My first exposure to this tool was as a content writer and no doubt became irritated with editing, especially, when I wanted to deliver a message in a particular format. I must admit the use of this tool along with other tools such as Grammarly.com allowed me to grow as a writer, in particular a content writer aimed at the online audience. Despite it improving my writing, I feared it eliminated the “voice” in my content. I wanted to artfully evoke my story or argument in a way that also captured a bit of my individual spirit and rhythm of thought. I remember choosing to overlook some critiques to my writing style. Over time, and through my aggressive persistence, I acknowledged the importance of clear and concise writing. Over time and nonstop hours of writing it has proved helpful in distilling my point down to a more economic writing style. It is especially useful in the context of research, articulating perspectives, and communicating information in a precise manner. I’ve always found that when articulating an opinion or providing a thoughtful response, I fall back into a more relaxed writing style that is more than the sufficient required content. For this reason, the Hemingway Editor cuts through my content quite often. Hence, I have to consider each adjustment, and choose which corrections to disregard. I’ve continued to utilize the program for most of my online content but don’t completely use it as a bible. Overall the Hemingway Editor has given me a more reflective approach and allowed me to reduce content which would normally be too lengthy to read. After all, small business websites should have concise content with little or no fluff. Though this paper is specific to an editor, don’t get me wrong there are other tools I used alongside the Hemingway editor. On in particular is Grammarly.com. This tool assists me with additional errors my content may have that may not have been picked by Hemingway Editor. In particular grammar and typo’s. For example the Hemingway editor is unable to pick up the typo in the following content, but has identified the first sentence being difficult to read. Now utilizing Grammarly from the browser whilst creating my blog assists me with typo’s as well as grammar. I have found that simple writing is often more difficult to achieve than overworked complicated phrases. It is a sign of mature writing to say more with less. As demonstrated, the Hemingway Editor works to shape lengthy writing into fewer lines, more direct statements, and clearer diction. If used heavily, it can sap some of the creativity out of a piece of writing, but it is ideal for those who need to quickly transform an untidy message into a clear and concise one. The Hemingway Editor is one of many tools that can benefit any content writer. Priced for wide usage, the Hemingway Editor is available free online and with a desktop application at $19.99. 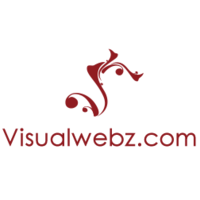 Visualwebz LLC is originally a Seattle web design company based in Renton, WA near Seattle, and now operates in Atlanta, Toronto Canada, LA, and UK. We have a wealth of experience in fostering small to medium sized business websites.